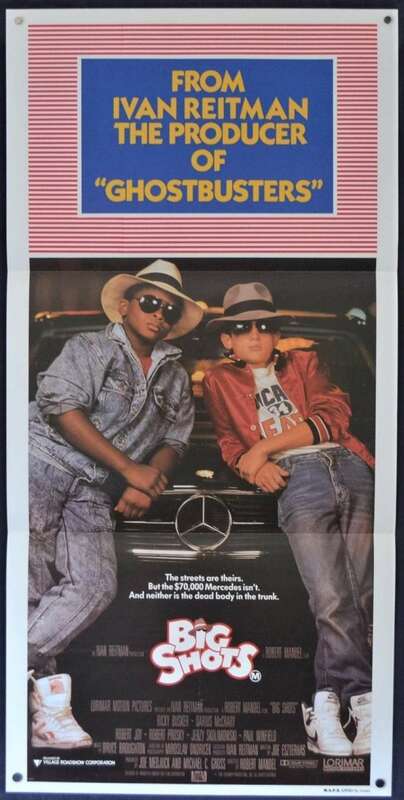 Big Shots is a 1987 American comedy adventure film directed by Robert Mandel and executive produced by Ivan Reitman (Ghostbusters), starring Ricky Busker and Darius McCrary. 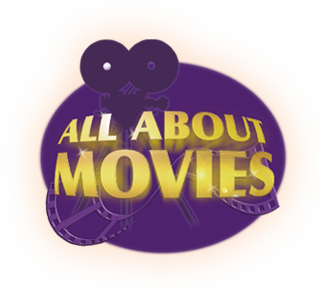 Well known film critic Roger Ebert gave the movie a positive review of 3/4, and praised the humour and performances of the two teenaged leads, as well as the experienced performance of Robert Prosky. For their performances, Darius McCrary and Ricky Busker were nominated for "Best Young Actor in a Motion Picture: Comedy" at the 9th Youth in Film Awards.